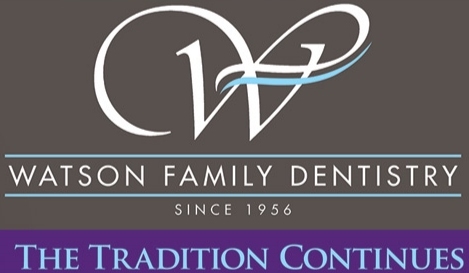 Watson Family Dentistry has been serving the community since 1956. 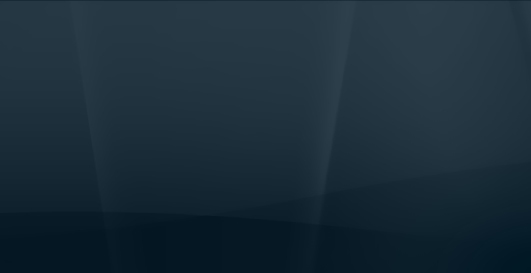 Founded by Dr. James A Watson, the practice has provided Milton, FL and the surrounding communities with general and family dentistry. 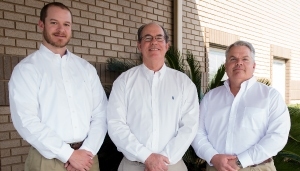 Sons, Alton Bruce Watson and James Brett Watson joined their father in providing the community with compassionate dental care for the entire family. Grandson/nephew, Robert Rowell joined the practice in 2016 and his brother will join us soon, continuing the tradition that was started over 60 years ago.